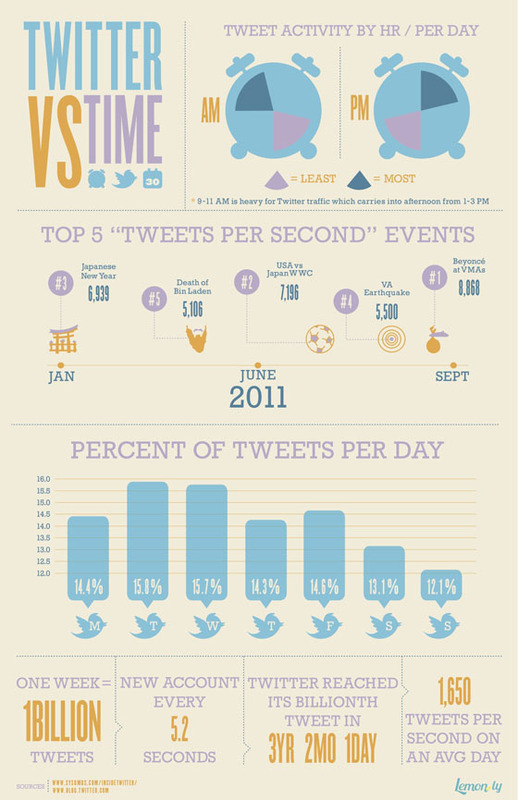 In the last couple months I have come across an info graphic on Twitter that is definitely worth sharing. Thanks to @SocialBttrfly for reposting yesterday. I will post more as I learn more. So far there have been benefits particularly around crowd sourcing knowledge, sharing quick information and event specific information (real time sharing). If you have a specific use or learning about tweeting, please let me know via the comments below.